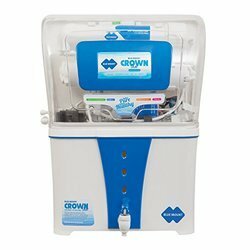 We have carved a niche amongst the most trusted names in this business, engaged in offering a comprehensive range of Bluemount RO Water Purifier. 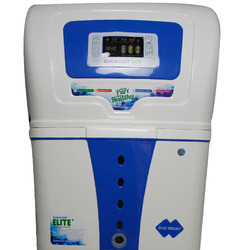 - Technology: RO + UF + Antioxidant Alkaline + LED Display System. - Technology: RO + Antioxidant Alkaline + LED Display System.